You’ve already tackled those first all-important decisions on your wedding ‘to-do’ list: you’ve locked in the date, found your venue, fixed your budget (congrats!). However, next up on the list is assembling the ‘dream team’ of wedding suppliers for your day. 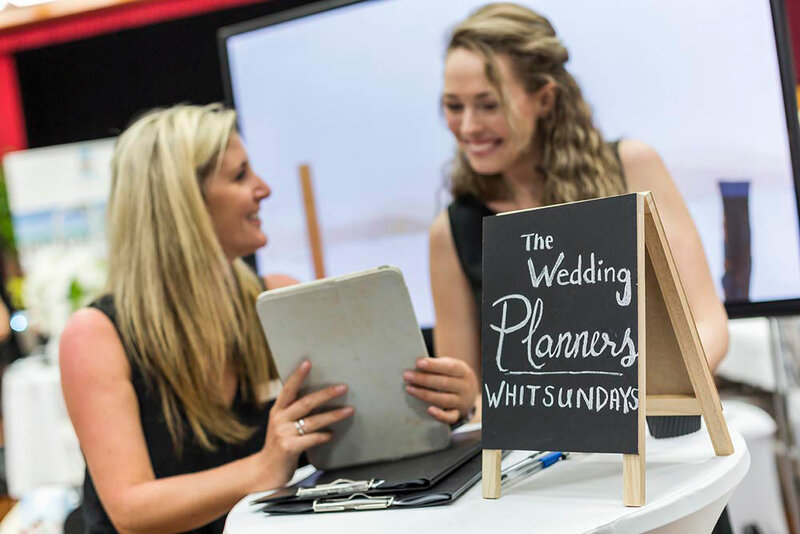 Finding and hiring your preferred team of suppliers can be a tough but enjoyable task, not to mention making the most out of your selections in the months to follow – these are the professionals that are going to help make your vision a reality and we want to help by dishing out just a few tips and tricks to hunting down, and working with your Whitsunday wedding team! First things first, research! When narrowing down your choices you want to make sure they are reliable, responsive and experienced (as well as of course working within your budget). Luckily the Whitsundays remains a hub for many wedding daydreamers and enthusiasts and the range of industry professionals shouldn’t leave you at a loss for options. If you’re not sure where to begin, our directory is jam packed full of professional suppliers and will help kick start the search. 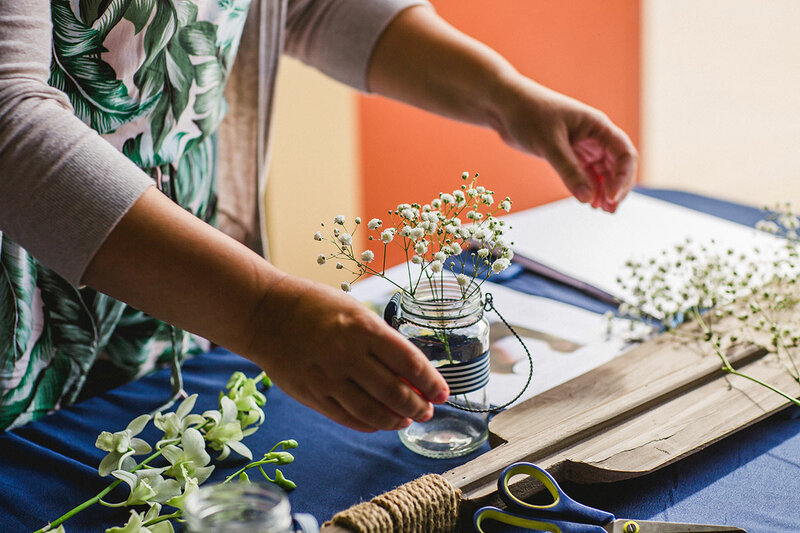 Quite often wedding venues will be able to provide a list of their recommended suppliers in the area so if you have already chosen you venue then ask them to send through their recommendations. If you need a little help in refining your selection then jump online and stalk social media profiles and pages, starting with your venue, to see who has posted, tweeted or shared and see if you can spot any names that begin to catch your eye. Compare pricing between each option to see what seems most reasonable or works for you. Compare services (for example, some photographers offer packages based on specific hours, others on number of photos) to determine which options suit your needs. Be sure to ask lots of questions, voice your expectations, ask for samples of previous work and have them confirm any doubts or queries you might have. The way that a vendor explains a process or their service gives a little insight into how they deal with people and how you both understand each other moving forward. Which brings us to an important *helpful hint*… Reach out and pick up the phone (don’t be shy!). Let them all know if you’re really interested. Out of the big pool of potential candidates, a simple phone call or even a face-to-face meeting can instantly ‘make or break’ the potential relationship. Chemistry and an instant rapport are important, you’re going to be communicating and collaborating with these people for quite some time over the coming months so it’s important to like them personally as well as their product and style. Similarly, if you’ve found some of your suppliers for your day, don’t be afraid to ask for your chosen suppliers’ recommendations for the last remaining items. The chances are that they all work with and are able to point out some awesome options for you. Once you have recruited and assembled your team, the next step really is communication. This is where you get to delve into the fun and intricate details of planning your day! From discussing pink peonies or David Austin’s with your florists, to sand ceremonies (perfect for your Whitsunday beach ceremony) with your celebrant. 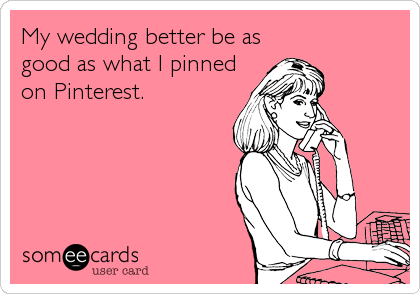 Or from browsing Pinterest with your decorators to selecting key songs for your band to perform. Whatever is on your mind, communication is key. Be brief, clear and honest. Unfortunately, although wedding suppliers may honestly wish they could, they can’t read your mind. Don’t bring a posse of parents and in-laws, bridal party members, or ultimately too many voices and opinions to every meeting, make it easier for yourself and your supplier by trying to be as concise as possible and get a better understanding as to what you really want. If you have something specific in mind, tell them! If you require suggestions or ideas, let them know you’re stuck. Your suppliers will want to see your wedding as an incredible success just as much as you do. Good suppliers take pride in their work so you can feel secure in knowing they will do their utmost for your day, not only for you as clients but also for themselves as professionals. In terms of ‘the talks’, it is also important to manage your expectations. We all have spurts of wedding planning enthusiasm, followed by a period of lull. 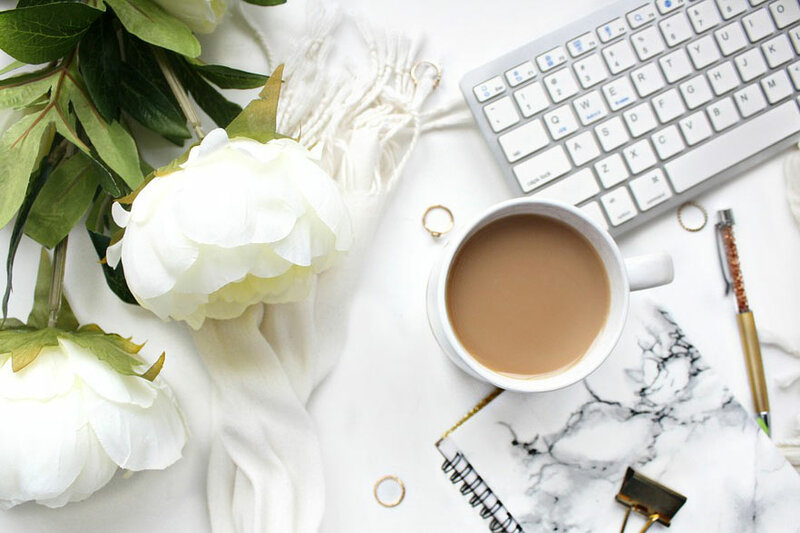 When we’re in the height of ‘all things wedding’ we can get slightly impatient for feedback or responses straight away which is completely understandable, it is an exciting time! However, it’s worth keeping in mind that your suppliers are busy people running their businesses and (dare we say it) have other brides to communicate with also. Communication will be important to the both of you and it is important to keep communication flowing regularly and consistently, but perhaps not too intensely to ensure a fantastic working relationship between you both. Dreaming of your day needs to become a bit like ‘show and tell’. Good communication and effective language really does help, but sometimes giving visual examples works best. Therefore, start googling, screenshotting, snipping pages out of magazines and send through photos, colour swatches, readings/quotes, songs, mood boards and yet, more photos. 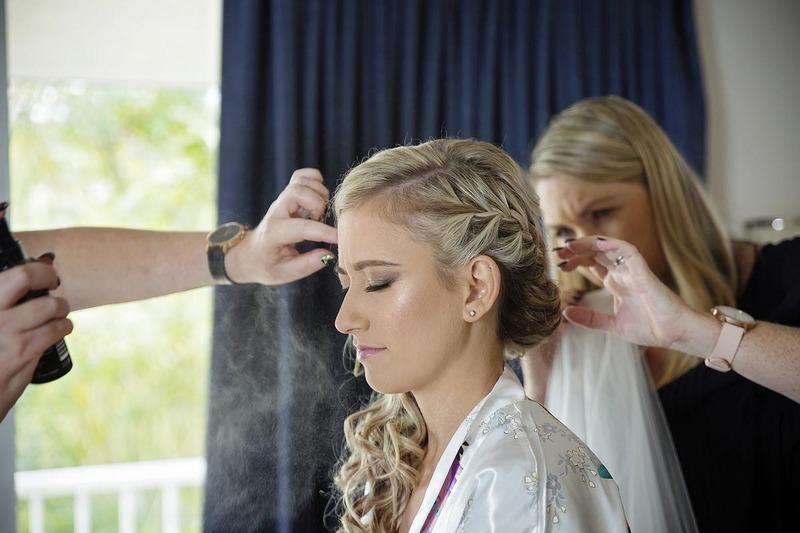 It helps to give the best idea as to what you have envisioned for your day, however it is also important to trust the pros and let them take your inspiration and make the best suggestions from this so as to best suit your style, budget, and location. Keep them all updated also with every change or when a new box is ticked, as one decision can filter through to help with the next and your supplier will always have the knowledge and experience to help with this. 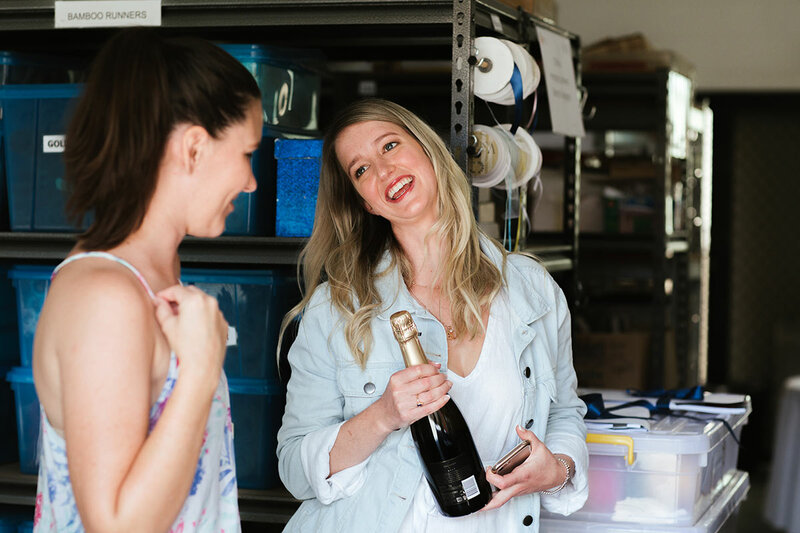 When the big day start to sneak closer, communication with your suppliers should be in full swing. It is at this stage that you will be finalising discussions with suppliers and triple checking your bookings and requests in preparation for a few weeks of excitement, pampering and the countdown. Create a timeline for your suppliers so they all know the details of the day, as well as giving yourself and your bridal party a helping hand to refer to, but most importantly feel free to put your faith in the professionals at this stage and after the months of planning feel confident in them working their magic.